Jimmy Sweet, flaunting a pencil thin mustache and tailored suit, is an American musician and singer-songwriter. Sweet’s music is generally characterized as emotionally intellectual with a wide range of influences from Nick Cave and Pulp to Leonard Cohen. After performing and touring in notable national acts Rolan Bolan, Richmond Sluts and Hot Hot Heat, Sweet embarked on a journey to develop and define his own unique voice, image and style. 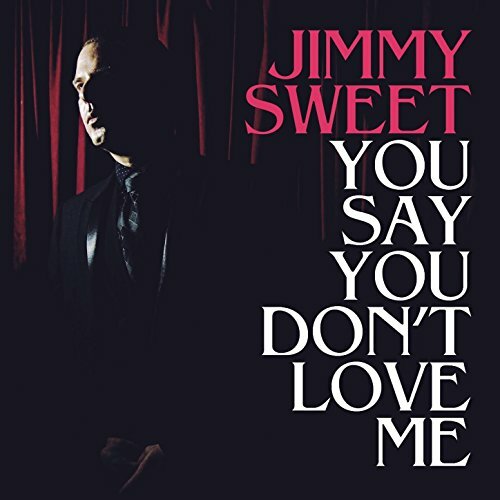 Jimmy Sweet’s debut release ‘You Say That You Don’t Love Me’, a Buzzcocks cover, quickly gained attention from the UK Market, radio, blogs and playlists. 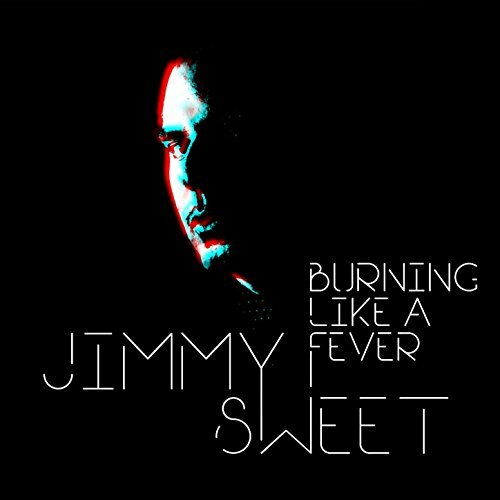 The release of Sweet’s follow up single ‘Burning Like A Fever’ immediately established his formidable sound. Jimmy Sweet’s distinctive whiskey soaked voice has been described as a strikingly sonorous rasp which meshes perfectly with the poetically copacetic transcendence of his lyrics. In May of 2018 Sweet partnered with Los Angeles based music company Punk Aristocrats to oversee artist management plus all music and media releases. The most recent release titled ‘You & I’ clearly defines Sweet’s ability to craft and write lyrically monumental sing along anthems. Dramatic in tone Jimmy Sweet delivers an unforgettable live experience with a string quartet, beautiful background singers and a well seasoned band of musicians. The moment Jimmy Sweet reaches any of his trance like repetitive hooks he’s got you right where he wants you… singing every word.